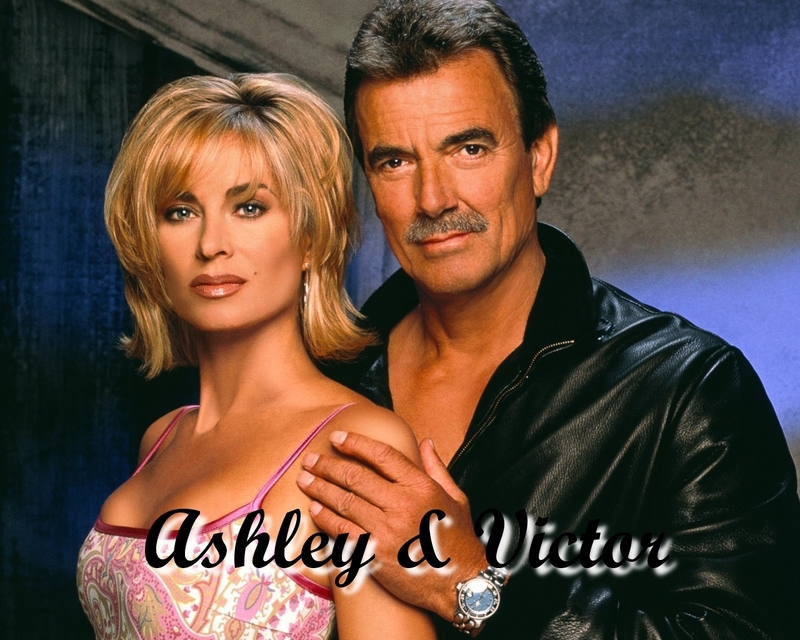 Victor Newman & Ashley Abbott. . HD Wallpaper and background images in the The Young and the Restless club.